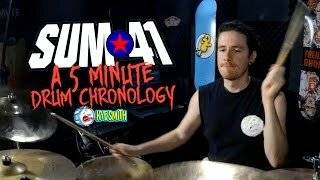 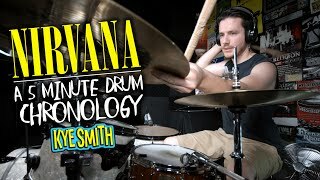 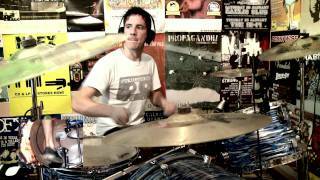 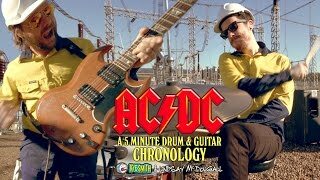 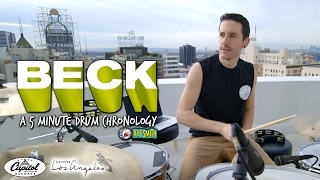 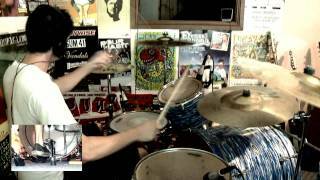 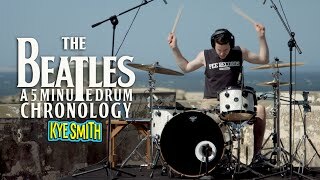 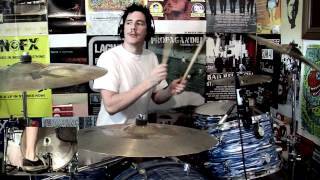 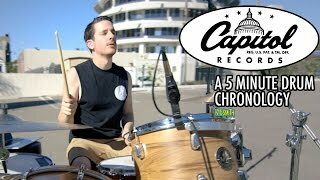 The 5 Minute Drum Chronology series aims to cover a bands entire career in 5 minutes using snippets of their work from their inception to now. 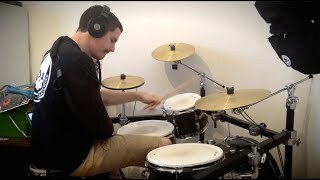 Recorded on drums as a complete 5 minute piece. 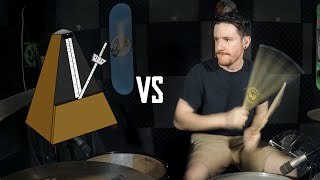 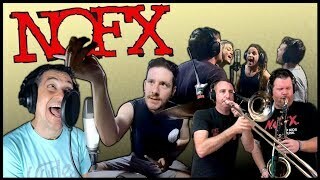 I bring in a bunch of mates from different bands from all over the world to work on a track together and mess around with it for a bit of fun. 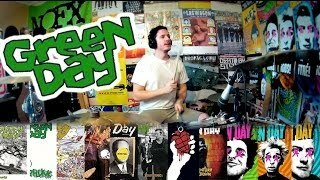 My own personal take on some of my favourite songs of all time. 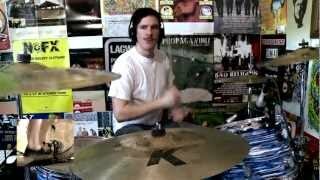 Rewriting the drums from scratch and overdoing it just for fun. 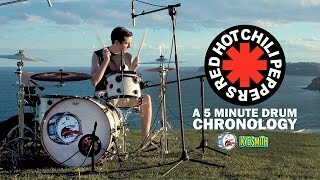 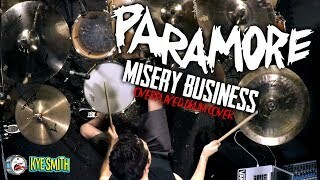 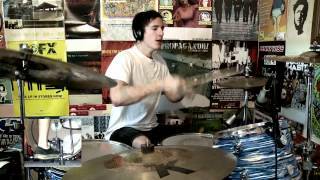 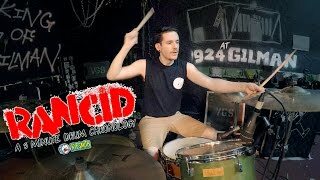 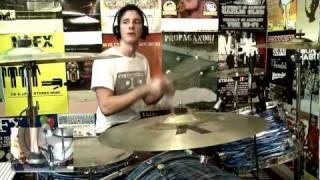 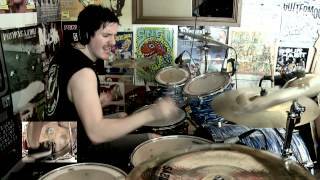 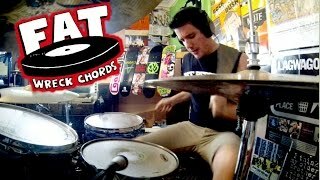 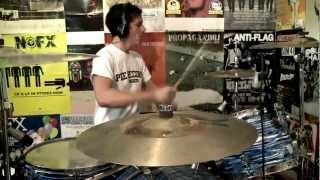 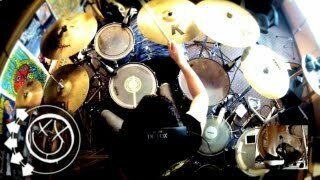 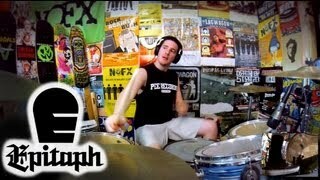 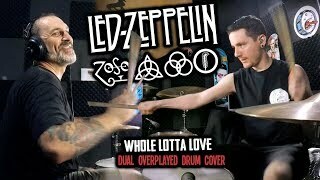 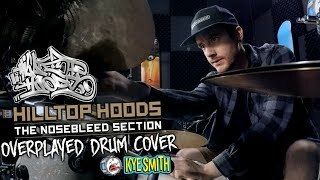 These videos are the drum medleys that don't fit into the 5 Minute Drum Chronology category. 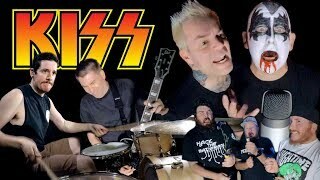 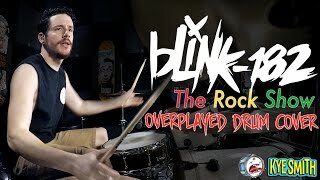 These include medleys that cover every release of record labels 'Fat Wreck Chords' and 'Epitaph Records' in chronological order and a medley that features some of Travis Barker's best bits from Blink-182. 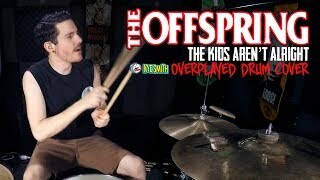 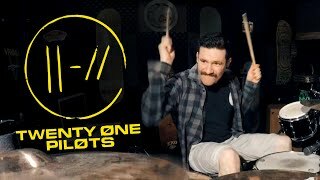 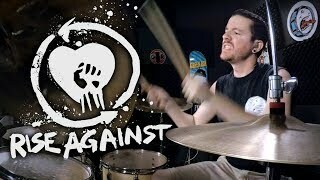 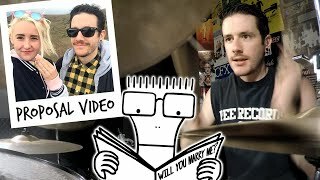 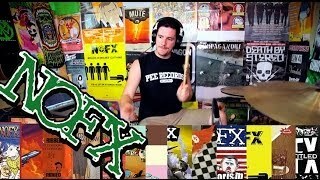 These include some out of the ordinary drum videos; like the drum cover video I used to propose to my girlfriend, a collaboration with Jenn Fiorentino and a video of trying to play drums with one arm after breaking my elbow. 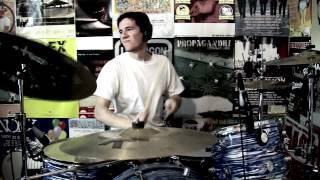 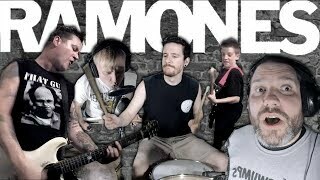 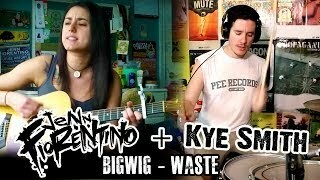 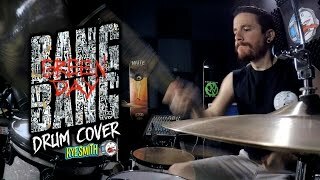 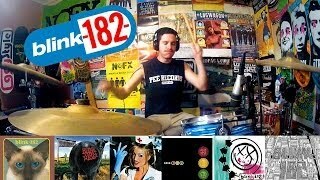 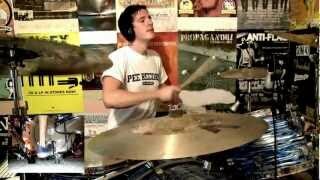 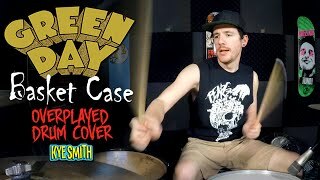 Some of my favourite songs covered on drums!